In addition to the people Yana Kazantseva, NTR’s CRO, interviewed during a recent trip to Silicon Valley, she also interviewed others by email, such as Ben Lamm, CEO of Hypergiant, based in Austin. Hypergiant facilitates the space where impossibility intersects reality. It helps Fortune 500 companies speed beyond norms and realize an exploded potential. 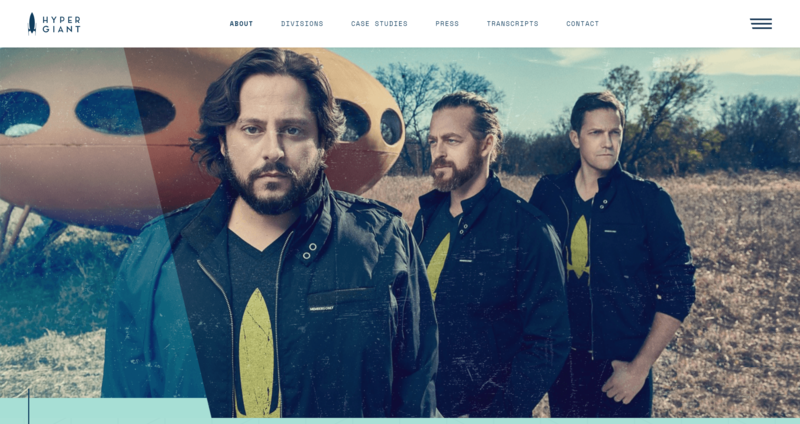 Hypergiant provides understanding, creation and implementation at the intersection of experience and machine intelligence. Yana: Tell me about your business? What stage are you at? How scalable is it over what time frame? What are your company’s short and long-term goals? 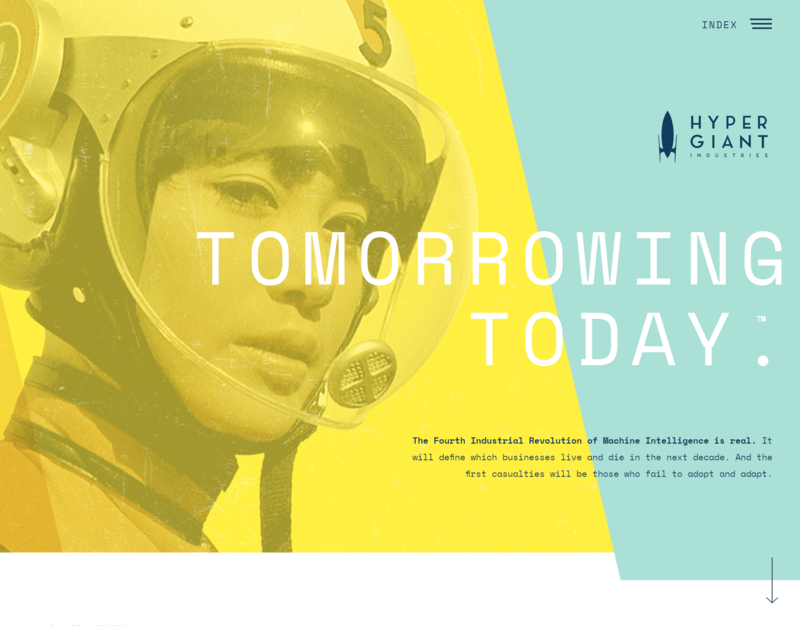 Ben: Hypergiant is the AI industrial complex for global businesses and governments. We help make every aspect of business more intelligent. Since February of 2018, we’ve grown our company to 100 employees, launched a new division, Hypergiant Sensory Sciences, and completed case-studies with brands like TGI Friday’s, Schlumberger, Bosche, Shell, GE, and more. From our perspective, Hypergiant is infinitely scalable. We’re building out new companies to focus on specific industry problems and the AI products that can be created to address them. Our short term goals are to build momentum in the AI space by delivering solutions and products that are actually valuable. In the long-term, we’re the only company you’ll need when it comes to AI, no matter the industry or government sector. Yana: What differences do you see in Texas’s business climate from 3 years ago? Ben: More and more people are seeing that Texas has a great business climate. More companies are moving here and with that comes top-tier talent. Even this week, Apple announced they are building a $1 billion dollar campus in Austin. One of the best kept secrets is also our educational system, which produces entrepreneurs and engineering talent at an incredible rate and caliber. From university, to the corporate climate, to the entrepreneurial spirit, and easy access to global travel, Texas is showing the rest of the country what’s possible in business. Yana: In your opinion, which overseas outsourcing companies are most trusted to develop products? Chinese, Indians or Russians? Or somewhere else? Ben: It depends — on the product and the product strategy. We don’t outsource given some of the sensitive nature of our work so I wouldn’t be the best to provide accurate guidance. Yana: Do you use remote teams/custom development or in-house engineers? Or a combination? Ben: We seek out the best talent and have invested a lot of resources in creating our team of in-house engineers. To get buy-off on ideas and oversee the instrumentation and strategy in projects in a meaningful way it’s important that those individuals are a part of the Hypergiant team. Yana: Approximately how long does it take to hire a local full-time engineer? Do you have remote staff? Ben: We have offices in Austin, Dallas, Houston, as well as some remote staff. It usually takes us a few months to find and hire the quality of engineer we’re looking for, but we are of course fully equipped to train and educate on the job. Yana: Thank you very much.